Just taking a moment to wish everyone a great day, celebrating America’s second favorite rifle. On Twitter you stated that the AR-15 is America’s favorite rifle? Based on? What about the M1 Garand, the rifle that won WW2? Or the Remington 700, the hunters choice and our current military sniper model? Or the classic Whichester 70? 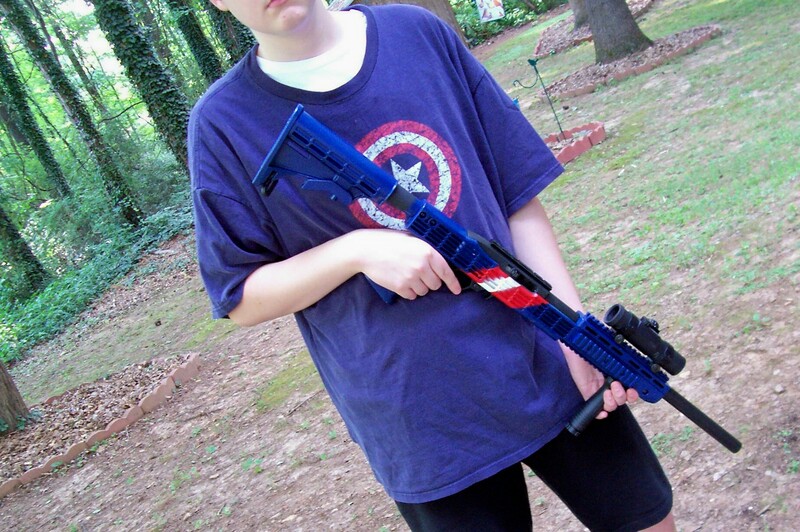 As I was posting I was thinking about my recently completed Captain America project, where I modified my 10/22, and about the ongoing Project Vera, where I’m building an AR-15. I was thinking along the lines of building and modifying guns as much as anything. Favorites have as much to do with current attachment as historical trends. I can’t address the hunting rifles because I don’t hunt or follow those rifles much. In terms of sales, I think a survey of the numbers of rifles being sold today would probably support the AR-15, even in favor of the M1 Garand.